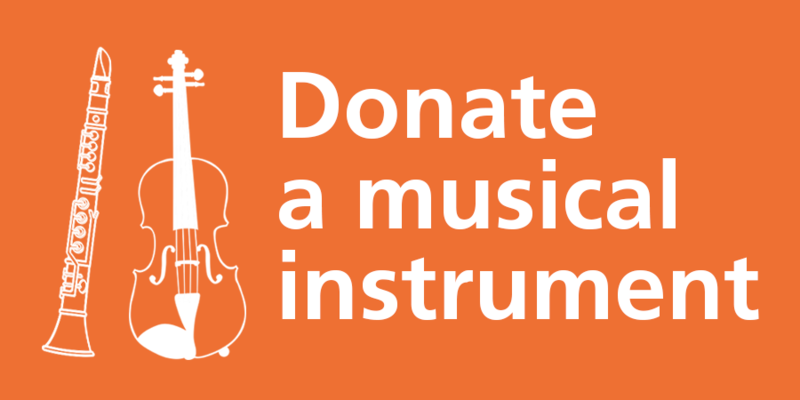 Sistema in Norwich works to transform the lives of children and young people through participation in music. 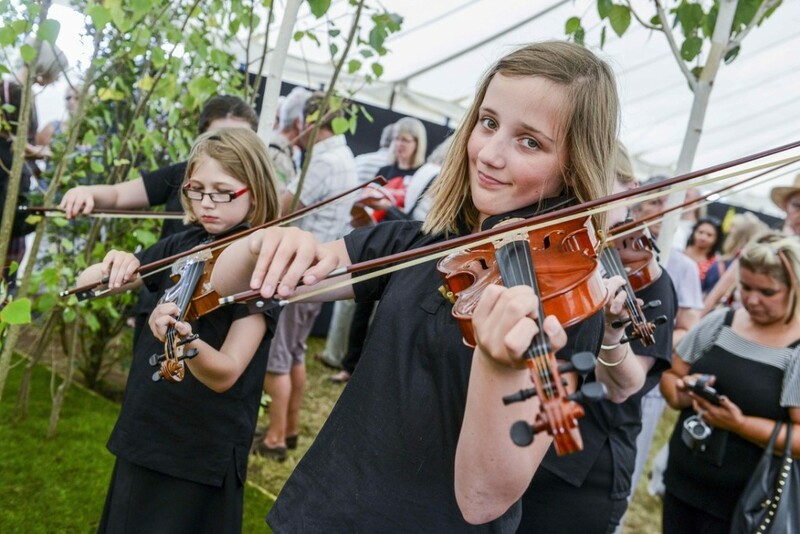 The programme, run by Norfolk and Norwich Community Arts, helps children realise their potential and succeed across all areas of their lives through engaging them in learning to play a musical instrument and being part of an orchestra. Sistema in Norwich works in areas of social deprivation, where the needs of children, families and the community are greater. Read more. ‘Sistema means to me an orchestra and a family bound by the joys of music and the atmosphere and creativity it allows us free rein. 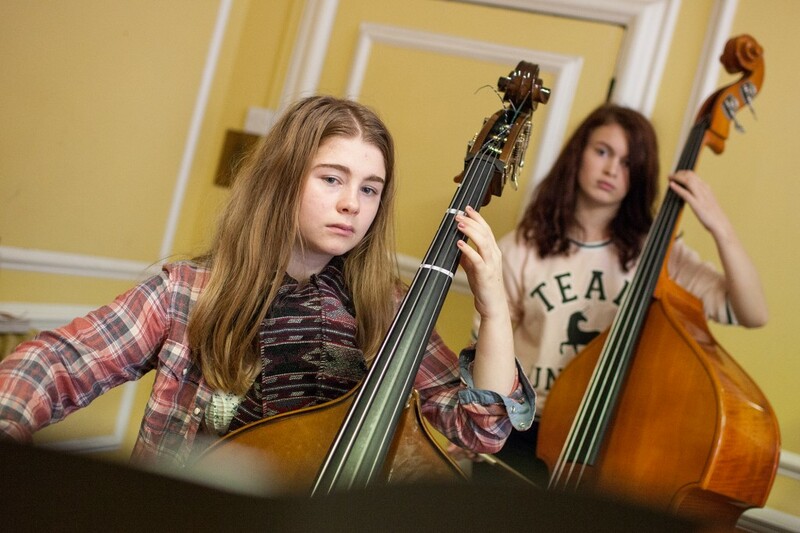 One of my most favourite quotes is that “music is the universal language of mankind” and this applies an enormous amount to Sistema, a place where everyone is accepted and given a chance to experience music at it’s best, to be creative and most importantly – be yourself.’ Victoria, Sistema England Young Leader, Sistema in Norwich. Contact: Marcus Patteson, Norfolk & Norwich Community Arts – 01603 760529.